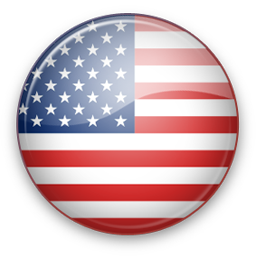 HORIZON offers the best option to call USA from United States. It offers excellent voice quality on all calls to USA. Making a call to USA is easy with one click dial. With HORIZON you can make cheap direct long distance calls to USA. You can download the HORIZON long distance calling app and make free calls to USA.